Editor’s note: On Nov. 15, the New York Times Magazine published a story, “Are Killer Robots the Future of War? Parsing the Facts on Autonomous Weapons.” This story, also written by C4ISRNET Staff Writer Kelsey D. Atherton, serves as a companion to that article. 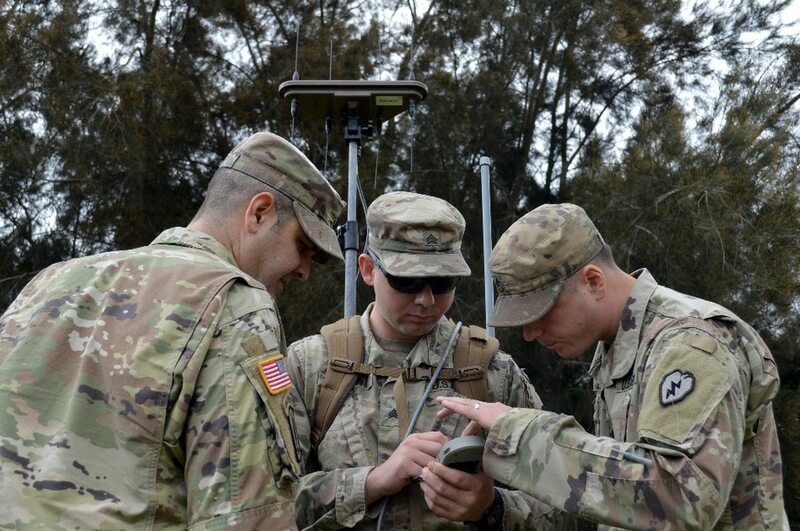 Electronic warfare is a data-rich field, as signals can be captured, recorded and studied in a way that most information on a battlefield cannot. That data, combined with machine learning that trains AI on how to interpret, understand, and counter those signals, makes cognitive electronic warfare an area where iteration on software is likely to yield outsized results. It’s already part of the Army strategy, as they’ve encountered a contested spectrum in Europe. That there’s enough bandwidth available to allow pilots in Nevada to directly control drones flying over countries on the opposite side of the globe is already something of a logistical triumph. As cognitive electronic warfare gets better, and the cost of putting that interference in place gets lower, directly piloting is going to be hard, especially from across the planet but even from closer bases. Autonomy greatly reduces the amount of data an uncrewed vehicle needs to send back to the humans supervising it. As sensors get cheaper, collecting that information will be easier, but the bottleneck isn’t in the collection. It’s in the transmission. DARPA’s CODE program, for “Collaborative Operations in Denied Environment” is about making the software that will allow drones to operate autonomously as a swarm in areas where electronic interference or other factors make remote control impossible. These photos would be low resolution, but they might be useful enough for humans supervising the machines to keep track of what the drones are doing. But this is where the shift happens: lower bandwidth in the field encourages autonomy, and autonomy in vehicles then means that the humans move from a dedicated pilot or sensor operator role into a sort of supervisory position, a commander of robots who can only reliable communicate in low-data messages. Underscoring the debate over the ethics of autonomous machines, especially lethal autonomous machines, is the changed nature of the battlefield. Contested and denied electronic spectrum make areas once open to remote vehicles now hostile and possibly outright impossible. Designing machines that can get around those barriers, that can perform military tasks and missions even if they are out of contact from the humans that ordered them into action, is an adaptation to the environment. It is a way to preserve the utility of uncrewed vehicles, without sending humans into that same danger. Or it a way to make sure that, when soldiers or marines find themselves trapped in a fight, rescue can still come in robotic form. American forces are unlikely to ever find themselves operating in as permissive an environment as they had between 1991 and 2003. 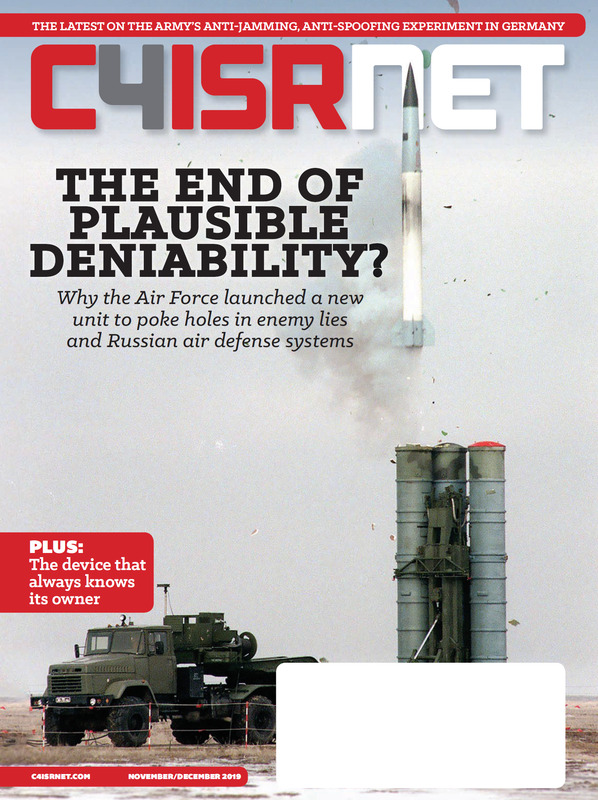 Nations developing autonomous military machines, notably Russia and China but also Israel, South Korea, the United Kingdom, and even states like Belarus, Estonia, and Slovakia, are doing so with an eye to the persistence challenge of jammed communications, unreliable transmissions, and intrusions through computer systems. Autonomous machines are the tangible, science-fiction edge of what future war might look like. It’s the electromagnetic spectrum, invisible and omnipresent and causing interference, that is the cyberpunk backdrop.